Calculations are at the heart of all engineering. 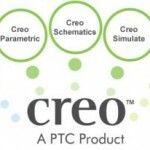 PTC Mathcad lets you solve, analyze, document and share your calculations easily. 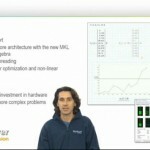 Engineering.com: Psst… PTC is Giving Away Mathcad Express. Pass it on.